My health is the one thing that's always been important to me. 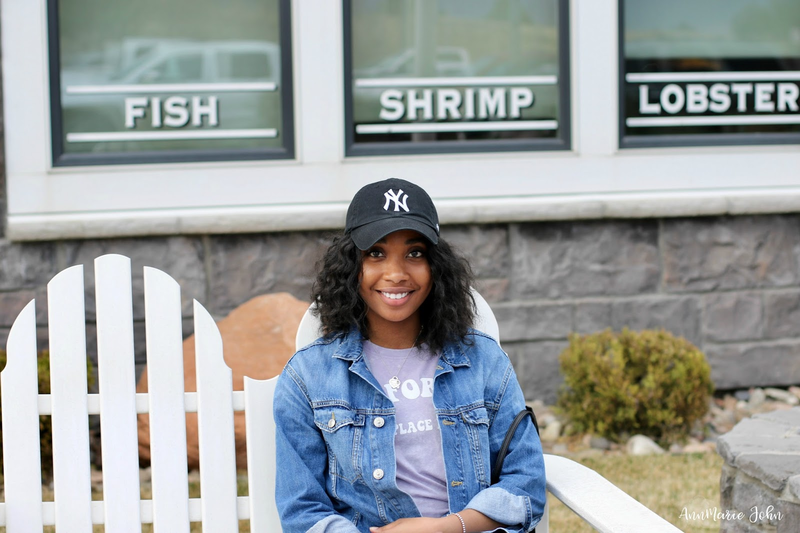 I'm very cautious about the things I eat, do, use, etc and the ways it may affect my well-being. Your body is your temple so why not take care of it? Recently I've discovered Nurx through social media, at the time I was running low on birth control and didn't have enough time to get a prescription from my doctor as I was extremely busy with college and finals. Nurx is a healthcare company that provides women all over the United States access to convenient, affordable, and judgement free healthcare. 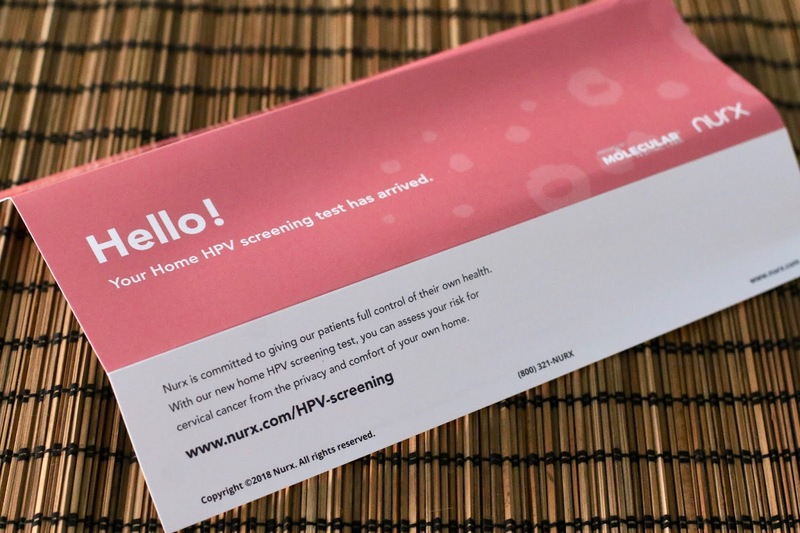 Nurx recently expanded their line of services by providing women with an at home HPV screening test. 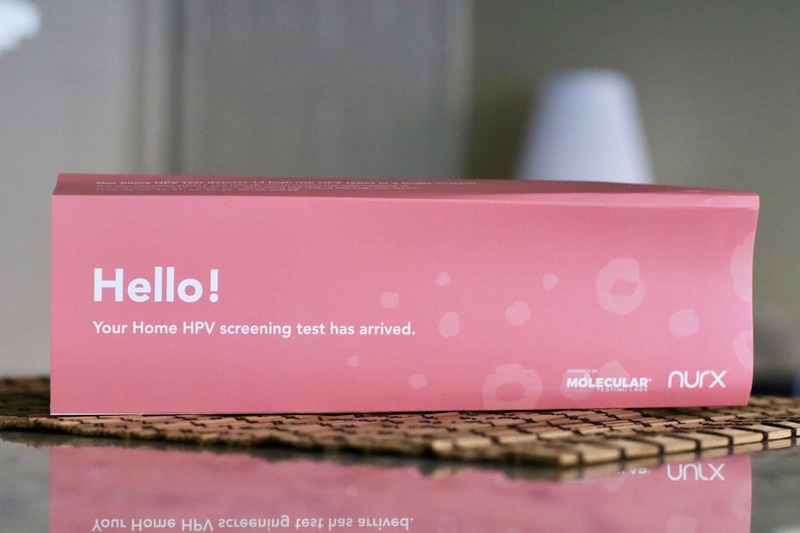 Now you're also able to check your risk of cervical cancer from the privacy and convenience of your own home. It's quick, easy and affordable, and best of all, no more doctor appointments and waiting rooms. What's even better is that you're able to get tested through Nurx, with insurance for $15, or without insurance for $69. Nurx's test is the same quality as a pap smear at a much more affordable and convenient option. It's easy to get started, you can download the Nurx app or visit the website and follow 3 easy steps; all you have to do is request your kit, complete and return your kit, and let the doctors do the rest! In your kit you'll receive an extra long q-tip, a plastic tube, a plastic bag, a sticker with a barcode, and a prepaid return label. With January being cervical cancer awareness month, it's the perfect way to start a new year on learning how you can make better decisions about your health. The test kit will will check for 14 strains of HPV that have a higher risk of leading to cervical cancer. 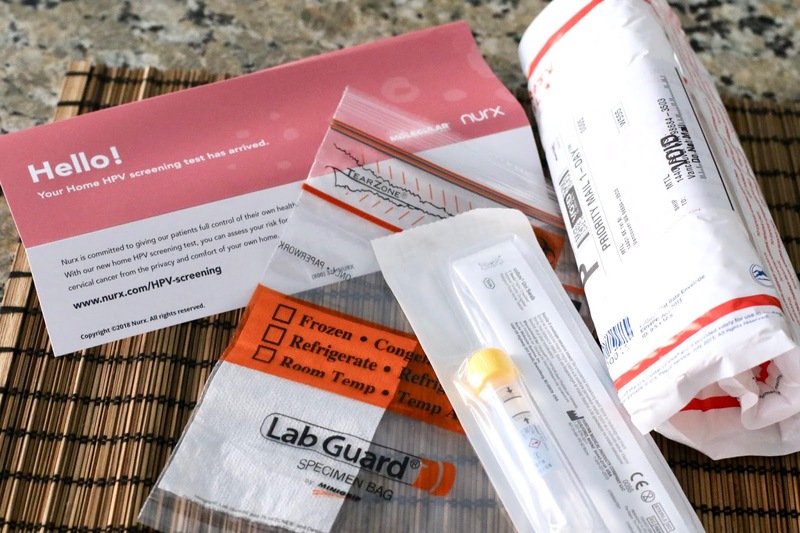 Nurx offers the home HPV kit for women ages 25 and over, it's a great option to check your risk in between pap smears, however for ages 25-29, it is still recommended that you get a pap smear every three years. I know that having my first pap smear done was quite an uncomfortable experience in the doctors office and it's definitely one of those things that I do not look forward to. By being able to have the convenience of providing myself with preventative care from my own home, it eases my mind a bit knowing I'm able to educate myself in between pap smears. Do remember that Nurx is not a replacement for your doctor/treatment itself! If you're approaching your deadline for your next pap smear or just want to know about your various options on preventative care, head on over to the Nurx website to learn more!